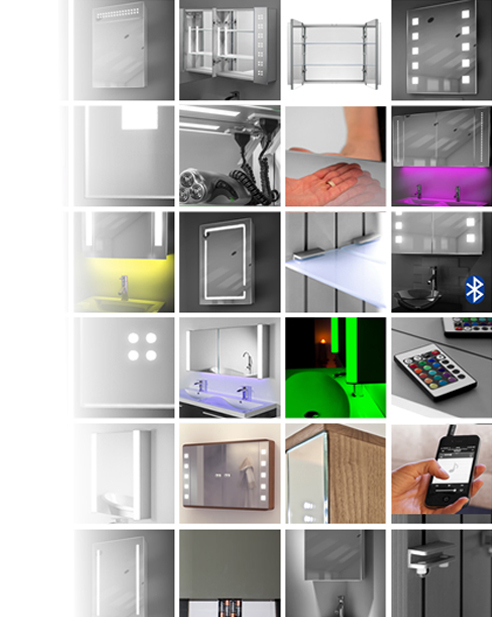 Conceived with wet rooms and showers in mind, our Waterproof LED mirrors are designed to be mounted flush on any wall, and fit seamlessly on tiles. The complete waterproofing means that it works perfectly under wet and steamy conditions and the in-built demister pad ensures the mirror maintains its crystal clarity. 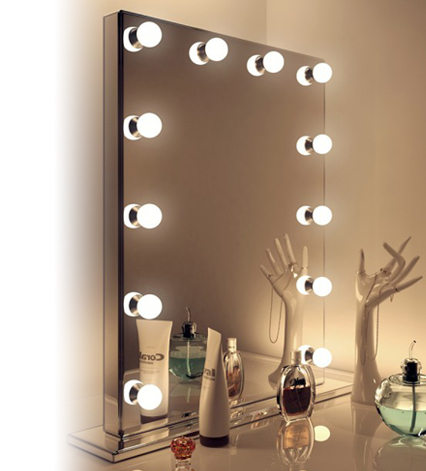 Waterproof LED mirrors are also available featuring the innovative magnification zone, enhancing your reflection by a factor of three, enabling you to have far more control when undertaking those precision jobs. The touch-free infrared switch is situated on the front of mirror, allowing operation without getting fingerprints on the mirror’s surface. 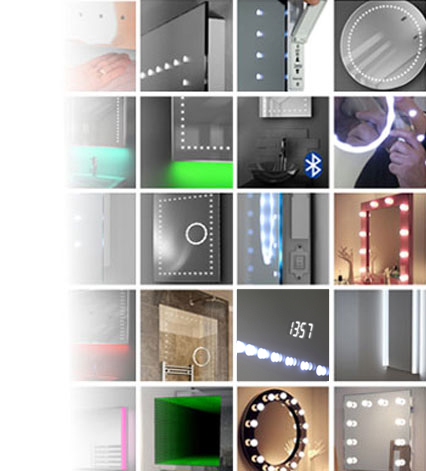 As with all our mirrors, the Waterproof LED mirror selection features highly energy efficient LED bulbs, providing the complete modern solution- fantastic illumination and minimal consumption. Free next day delivery is available on all our products, and every mirror has a 10 year warranty with a manufacturer’s guarantee.